According to a recent report, global IPTV market was valued at some USD 34.67 billion in 2015 and is expected to grow at USD 93.59 billion by 2021, at a CAGR of around 18.01% amid 2016 and 2021. The report states that the IPTV market is mainly driven by the increasing demand of high-definition (HD) channels and video on demand culture. Media & entertainment and gaming segment together acquire major share of the total IPTV market due to decreasing prices of IPTV subscription globally. The market is dominated by Europe followed by Asia Pacific and North America, respectively. 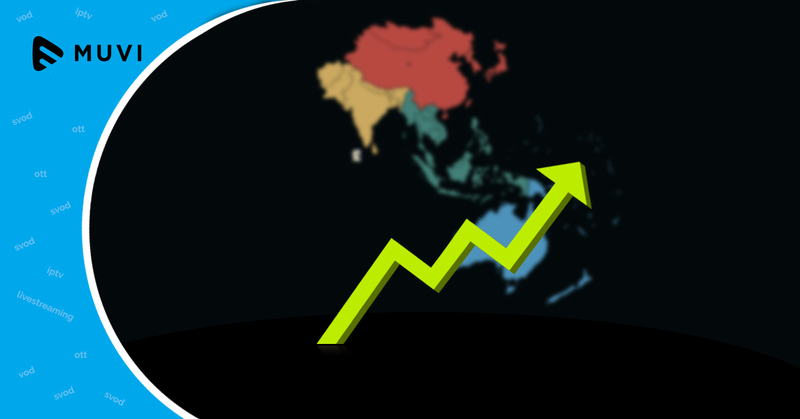 Latin America, Middle East and Africa are also expected to show significant growth over the forecasted period.